This year is THE year. 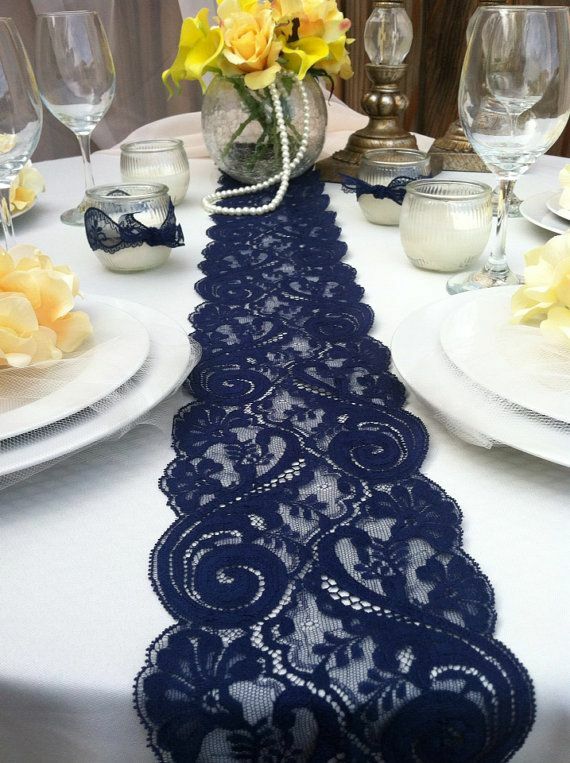 Summer is here and brides are figuring out what kind of themed wedding they will have, where they are going to do it, and how they are going to celebrate the biggest day of their lives. So what can we expect? We’ll walk you through popular color schemes, locations, dress types, engagement photography trends, and where you can purchase that dream cake of yours, right here in Arkansas. 1. Royal colors are classic. 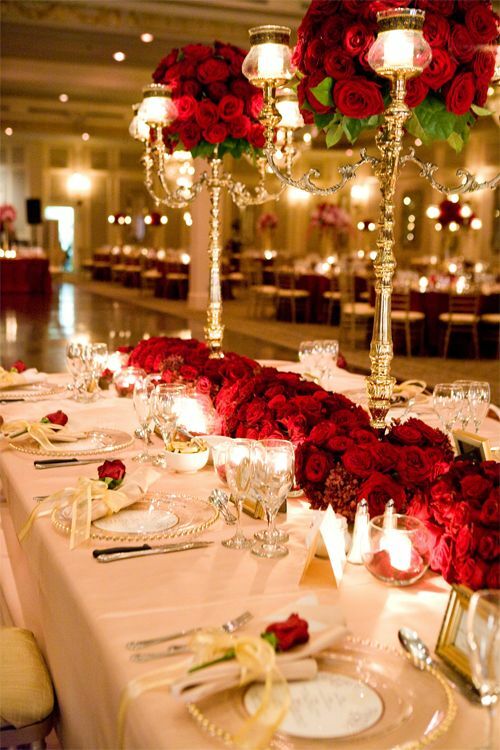 Deep sophisticated colors like dark blues, dark reds, and pops of gold give the overall theme a romantic feel – if you’re going to act like a princess, you need to color coordinate like one. 2. White on white. The argument is whether this is an all time throwback, or if it is more of a modern movement. 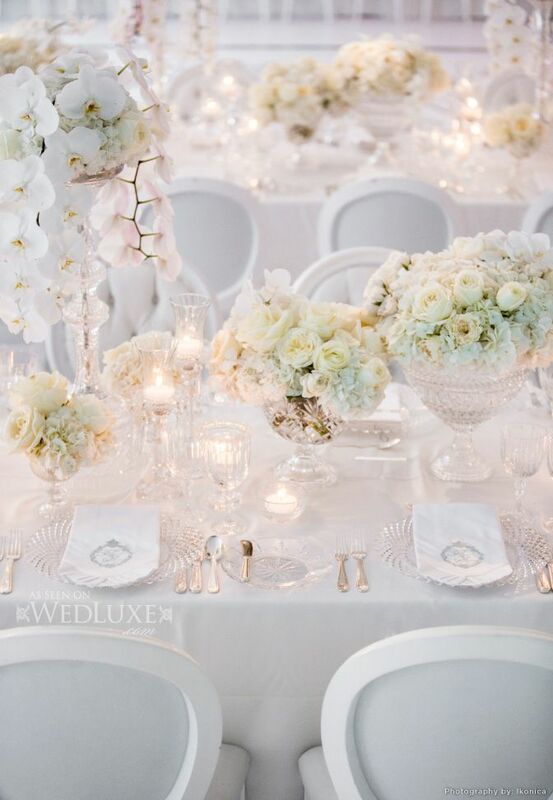 Either way, the white on white approach to a wedding is a sure all sign of purity, chicness, and class. 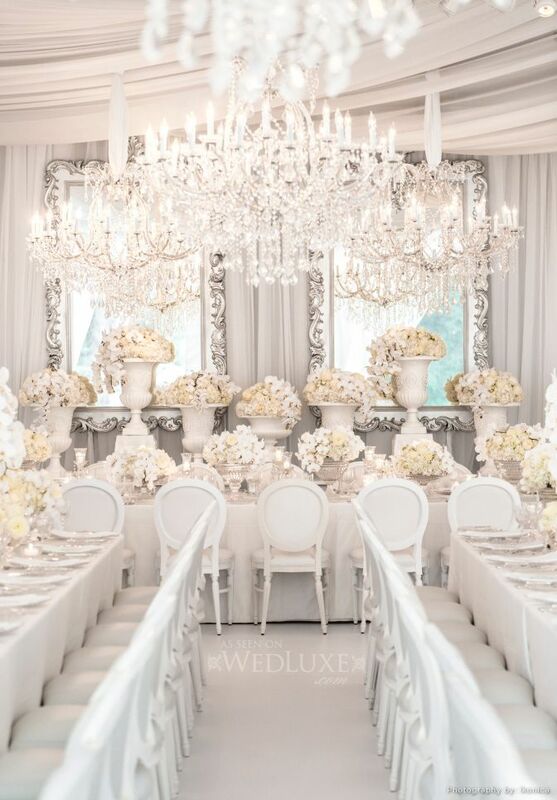 If you love these ideas and are looking for the perfect place to get them, our friends at RSVP Event Rentals can provide everything from tables and chairs, accessories and columns, floral arrangements and dance floors, linens and chandeliers, to an entire section titled, “Bling.” So get out there, explore your options, and make your wedding unforgettable! 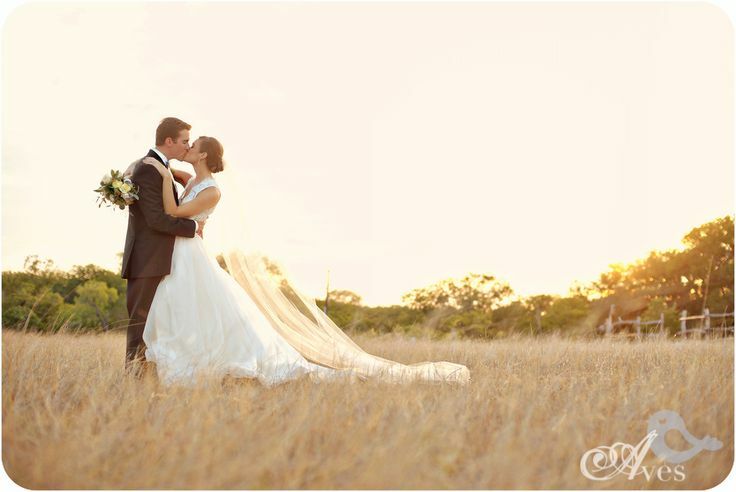 Started planning your dream wedding today, and with RSVP’s help, you can be assured it will be a wedding to remember! Not that there is a single thing wrong with getting married in your grandmother’s church, but the trends for 2015 are, as guessed, trying to exceed. The bigger the better, but not necessarily in numbers – more so for the location. 1. Caves. Yep, caves. Luckily for Arkansans, we have plenty relatively close to choose from. 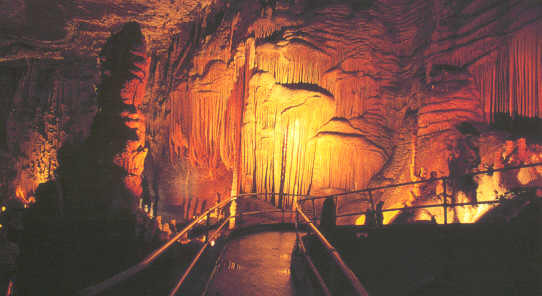 The Mystic Caverns, Cosmic Cavern, Hurricane River Cave, Bluff Dwellers Cave, Blanchard Springs Caverns, Old Spanish Treasure Cave, and War Eagle Cavern are just the top few you could look into. 2. Pastures and open fields. This is taking the whole ‘barn wedding’ thing to another level. These weddings retain the rustic appeal, as well as add something new to the table – a very “wild west” feel. There is just something so romantic about the vastness of an open field, surrounded by nothing but the grass, shrubs, and people you love. The search for the perfect dress has been a struggle for brides since forever, but recently different types of alterations have been making a rather large statement. 1. Sleek and Sleeved. The long sleeves have made a huge comeback in the last couple of years, and show no sign of leaving the wedding game soon. 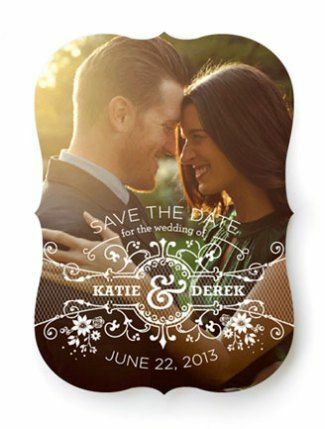 Even bigger, puffier sleeves are making appearances more frequently on Pinterest and other ‘wedding idea’ sites lately. Our mothers who were married in the 80s cringe at this thought, but also might happily pass their hand-me-downs to you. 2. Two piece. 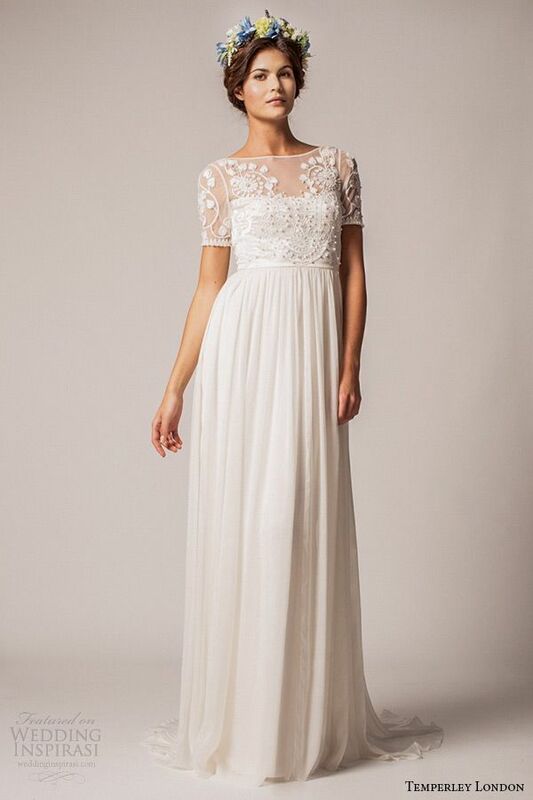 The two piece is the most fashion forward trend of wedding dresses so far in wedding dress history. Some argue that a chopped dress isn’t a classic dress, but according to these pictures, we humbly disagree. When most people think of engagement photographs, they imagine couples holding hands, a few cute cheek kisses, and the majority of the shots angled to showcase the new ring on the bride-to-be’s left hand. This doesn’t always have to be the case, however. 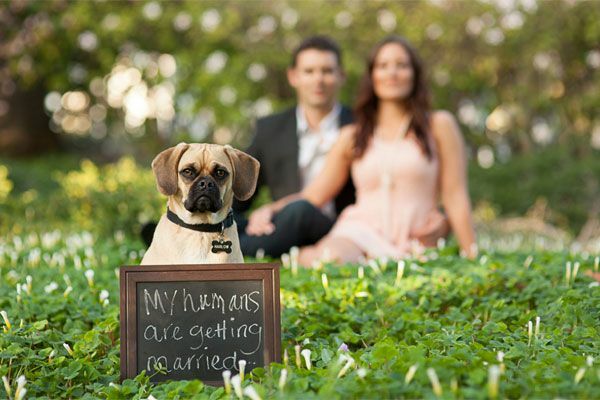 This year, two newer trends have surfaced to give engagement photos a new light. 1. Pet love. 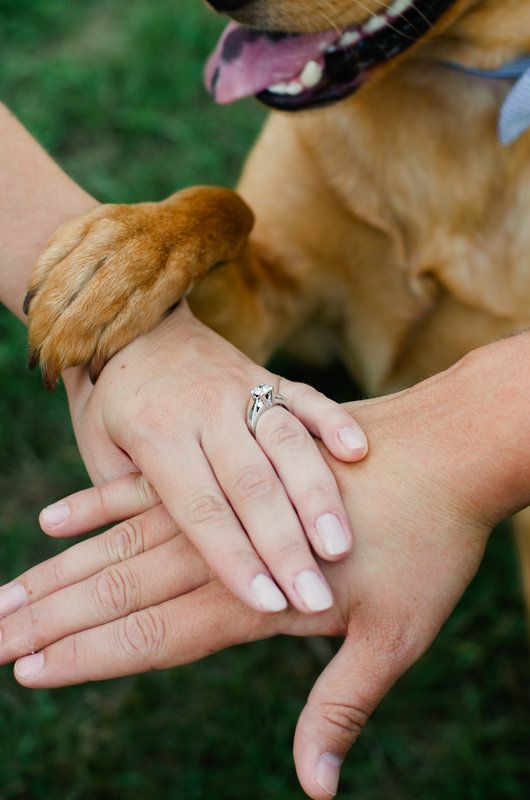 People these days are giving their beloved pet’s their own instagrams, so why not include them in the most important day of your life? Everyone loves adorable critters that make any adorable scene that much more adorable. 2. Typography. A picture says a thousand words, but what if it said those thousand, plus a few more? 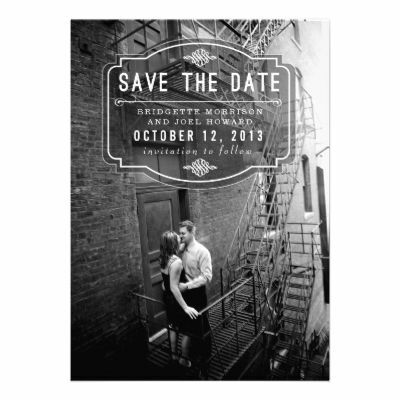 Typography is making a huge comeback when it comes to invitations and engagement pictures. New editing software is making this hand-lettered look easy to recreate, so take advantage of it! Want to check out other places? Try http://www.punchbowl.com/vendors/cakes, where you can enter in your zipcode to find cake shops near you! 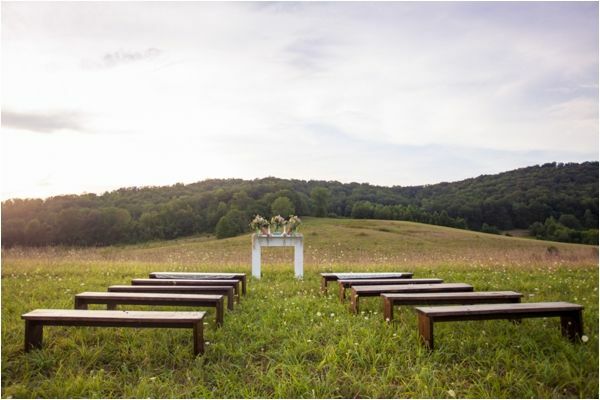 ©2019 RSVP Event Rentals. All rights reserved.